Stephy Coffey does some seriously appealing character design. Lovely ladies and dashing gents fill her portfolio pages. There’s lots to like about her great work. Her conceptual work and illustrations are sure to please. Check them out for yourself at her blog. 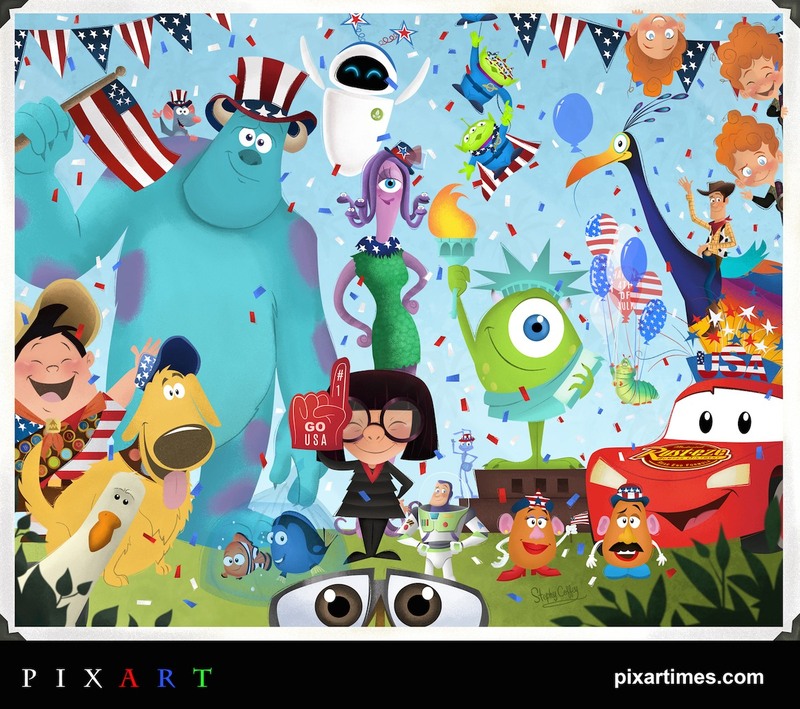 She’s really outdone herself with this all-American tribute to Pixar just in time for the 4th of July. Take a closer look at her artwork and read more about Stephy in her own words after the break! What separates Pixar Animation Studios from the rest of mainstream animation companies, as this column has mentioned plenty of times before, is its willingness to take a risk. In many ways, they’ve been operating under a system of risk from the very beginning, before they were even an established name in the TV-commercial business. The first major risk they overcame was the very acceptance by the public of computer animation being utilized for a feature film; in the intervening time, the biggest risks they overcame were story-based, as they pinned their hopes on movies about robots who don’t speak a discernible human language, a rat who wants to cook, and more. But in recent years, the risks they’ve run up against are, in some respects, of their own doing. 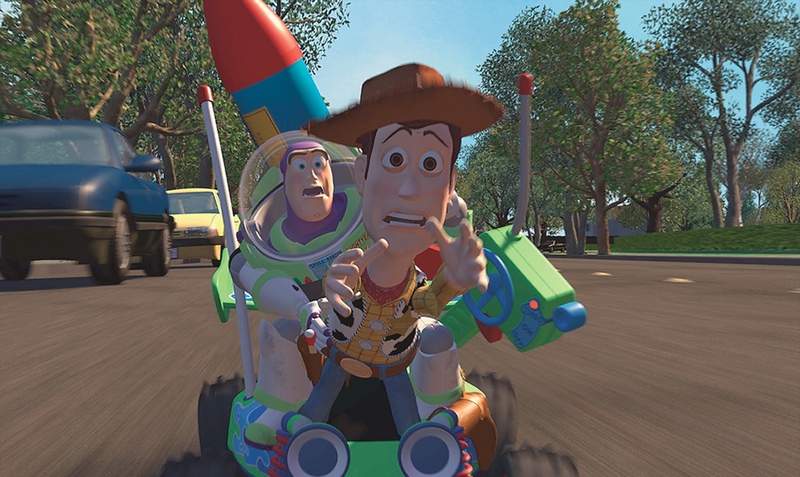 To wit: how risky is it for Pixar to invest more heavily in the future on sequels than on new original films? Does the studio stand to lose its respect among the public by reviving old characters instead of creating new ones? 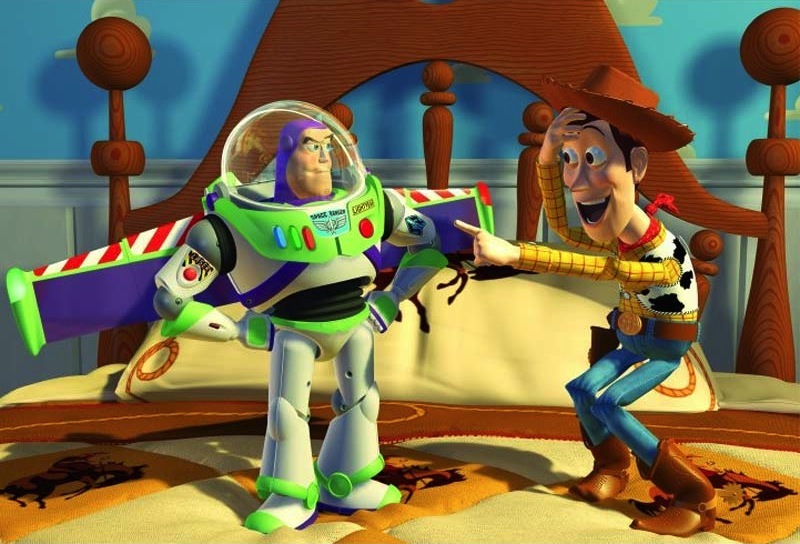 In the last couple weeks, Pixar Animation Studios has unveiled—or had Walt Disney Company CEO Robert Iger do so—a few hints as to the future of its continuing franchises. (This, of course, because even Pixar has proven unable, ever since Toy Story 2 opened in 1999, to end any of its stories definitively, from Toy Story to Finding Nemo and onward.) Earlier in the month, it was revealed that there would be a new short from the world of Cars featuring most of the original characters, including Lightning McQueen and Mater; last weekend, the newest Muppet movie, Muppets Most Wanted, had a Monsters University short attached to its release; and the biggest news of all came last: sometime in the near future, there will be a third Cars film and a second Incredibles film. 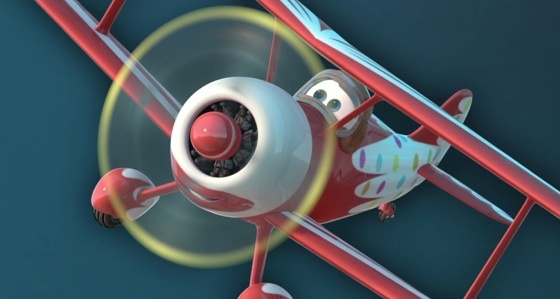 Last year, Pixar President Ed Catmull detailed the studio’s plans to release an original film every year, and a sequel every other, totaling up to three films every two years. 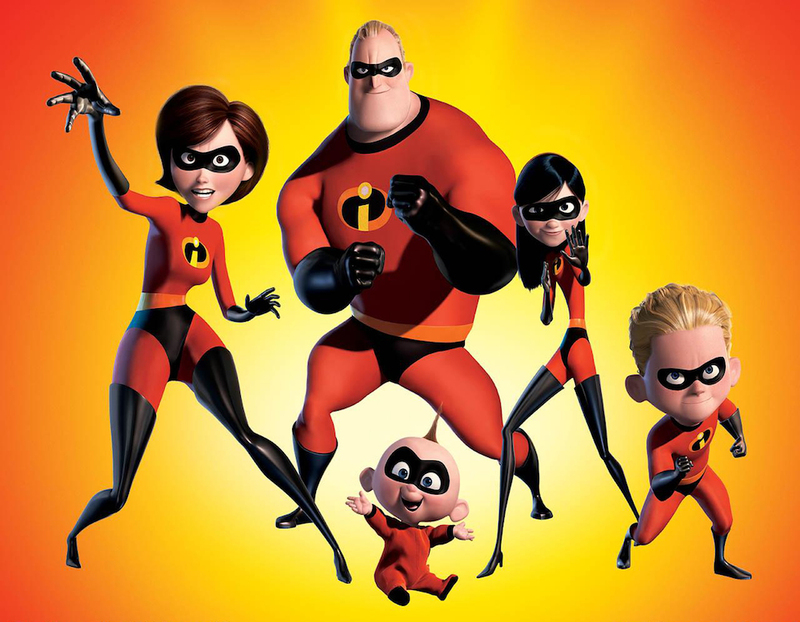 Up to this point, we have seen sequels (and a prequel) for the Toy Story, Cars, and Monsters, Inc. franchises, but there has been one franchise, above all others, that has had a loud group of fans begging for a follow up – Brad Bird’s The Incredibles. Today, Disney announced two Pixar sequels that are in development, The Incredibles 2 and Cars 3. Watching business decisions get handed down from on high is always maddening, with the context for such choices being obscured from public view; all that can result is rampant speculation. 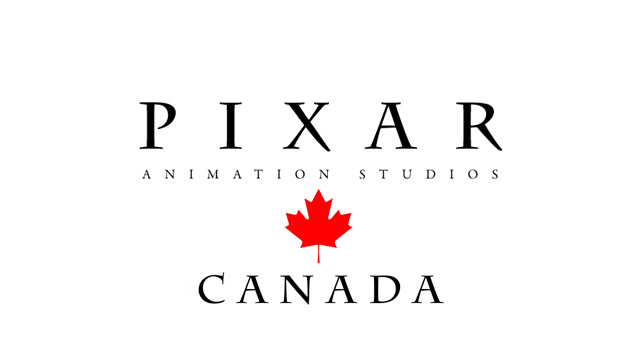 So it is with the surprising announcement a few weeks ago from the Walt Disney Company that it was shutting down Pixar’s Canadian studio, located in Vancouver, British Columbia. 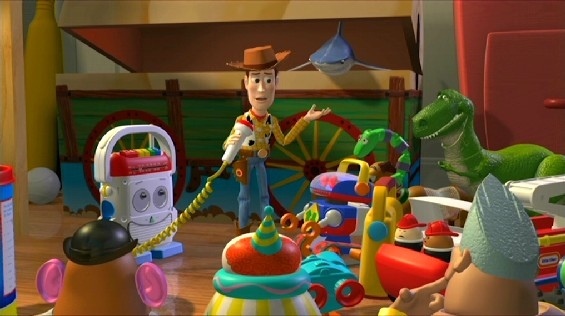 The studio, which employed over 100 animators, had worked primarily in shorts related to preexisting properties, such as the Toy Story shorts Small Fry and Partysaurus Rex, as well as some of the Cars shorts released straight to DVD and Blu-ray. As of now, one of the reasons being bandied about for why the shutdown occurred is that a number of the tax loopholes that existed in the past in Canada have been tightened, giving Disney less profit on this extension of one of their most financially fruitful branches. The Internet is rife with theories that have to deliberately skew or ignore certain facts, or else these arguments would knowingly fall apart. No topic is free from such needless conjecture, including the films from Pixar Animation Studios. The backlash borne from the last few films Pixar has made—up to and including their newest, Monsters University—has spawned a number of editorials and a few dreaded not-a-word “thinkpieces” trying to get to the bottom of the problem. The question at the root of the “problem,” of course, is one that can’t be answered on a grand scale, but must be given some texture: “Why are Pixar’s films not as amazing as they used to be?” Of course, this argument could be more accurately phrased as, “Why doesn’t Pixar make movies I, the writer of this editorial, like anymore?” And it’s important to be vigilant, watching for the flaws inherent in these articles. The cornerstone of the Walt Disney Company is nostalgia. Every film they make, every character they create, every world they concoct furthers the notion that looking back at your past, dreaming of a time when everyone said it was truly wondrous to be alive, well before the minor frustrations of the future took over, is the best possible way to approach life. What are Disney’s theme parks if not various ways in which to embrace youth, either your own or the country’s? So many of their movies call to mind a vision of the “good old days,” a manufactured simulacrum that makes us wistful, wishing we’d been around at the turn of the century, say, or that we’d known as we lived our childhoods that we should cherish them appropriately. 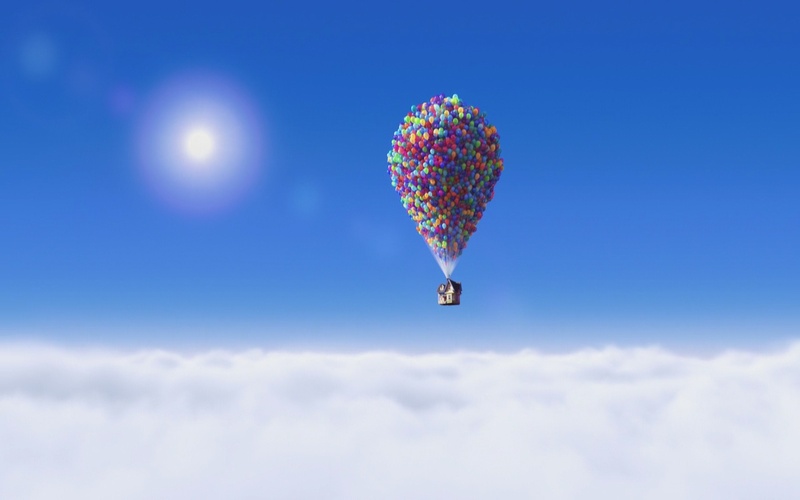 The irony is that the more technologically groundbreaking Disney films—and especially Pixar films— are, the more nostalgic they become. Everything in pop culture that we embrace goes through cycles. Something is introduced to the masses, who fall in love with it, and then, after a requisite amount of time, a backlash arises. This is different from a piece of art, whether it’s a film, TV show, or book, being analyzed and criticized from a subjective point of view. Instead, that which is initially beloved begins to wear thin on some members of its audiences even if they are the ones who changed, not the art itself. (Take, for instance, the current season of AMC’s Mad Men, which has received countless plaudits in the past but is now receiving more unfriendly reactions because it’s inherently the same show, unchanging in its sixth year.) Backlash can be vexing, but it is not uncommon. And so it makes sense that the last couple of years, for Pixar, have been full of such a negative turn.